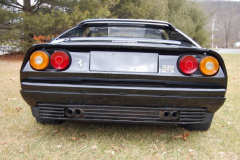 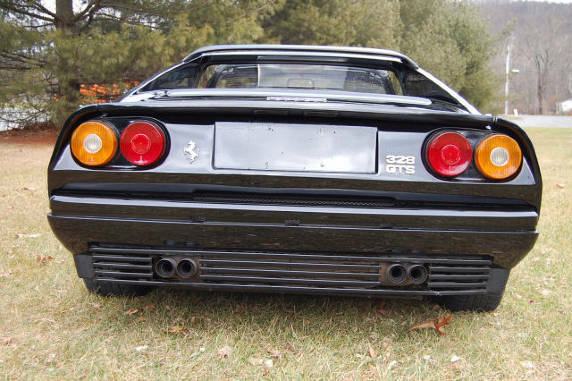 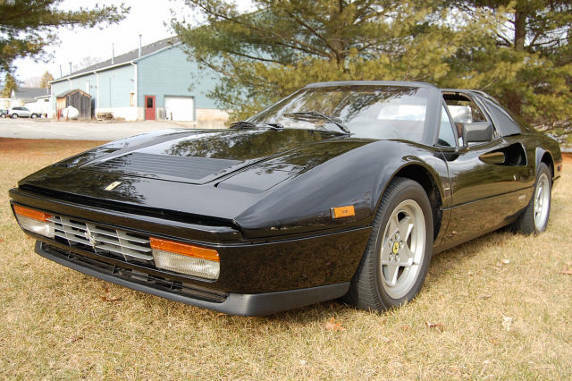 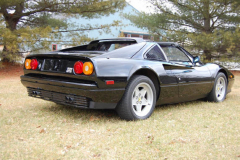 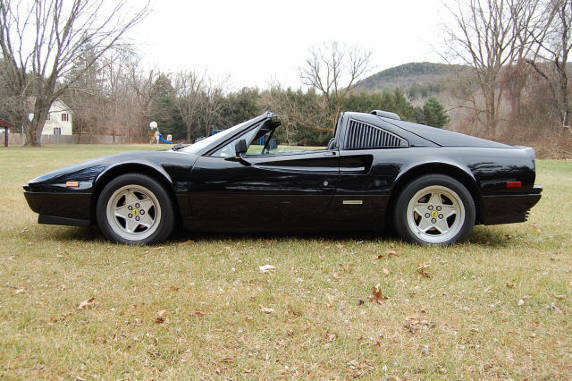 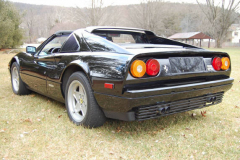 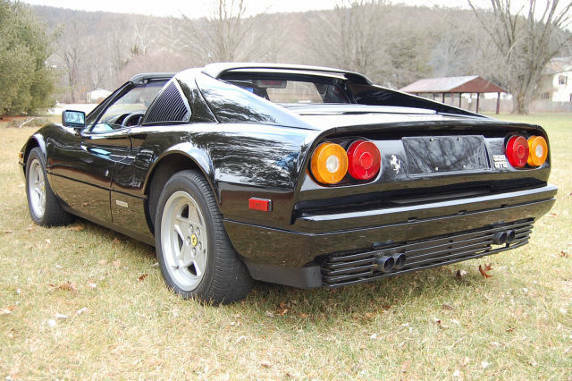 1987 Ferrari 328 GTS Black with black interior 38,000 miles. Great service history. 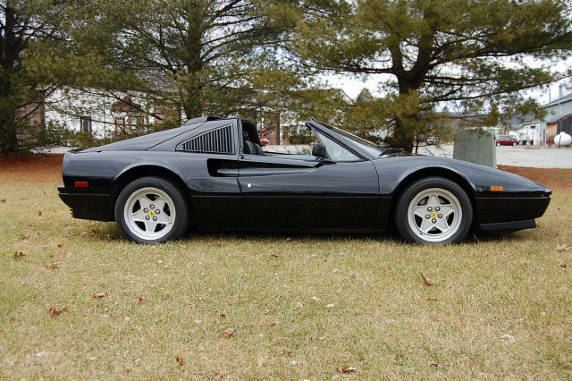 A very nice example of what many consider to be the best car that Ferrari ever made.